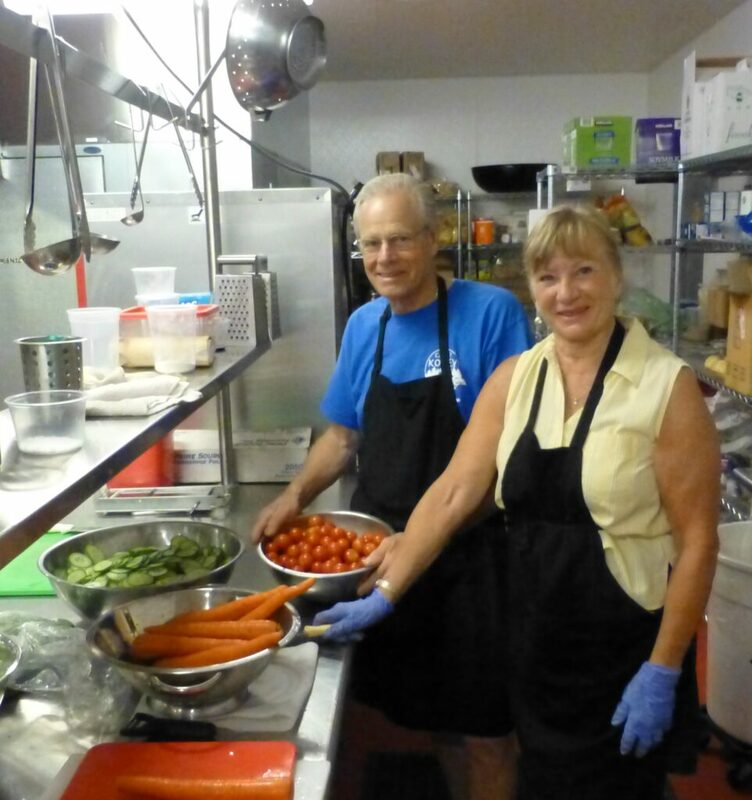 As a Culinary Dream Team member, you work behind the scenes, creating healthy and nutritious meals for our campers. Under the guidance of Executive Chef Tana Mielke, you will slice and dice fresh ingredients harvested directly from the organic garden at Camp Korey. Each meal is prepared to enhance the magic of our camp and offer a delicious fare above your typical camp cuisine. At the end of each shift, you will know that you contributed to filling the bellies of hungry campers, so they can continue on their camp adventures. Join Keith and Marion! Contact Janelle Kitson, Volunteer Manager jkitson@campkorey.org to learn more. This entry was posted in Garden & Culinary. Bookmark the permalink.